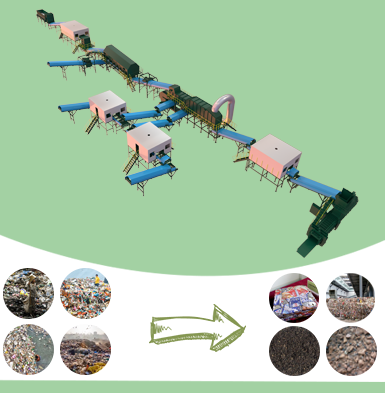 Waste plastic recycling plant is an eco-friendly way to make scrap plastics profitable. 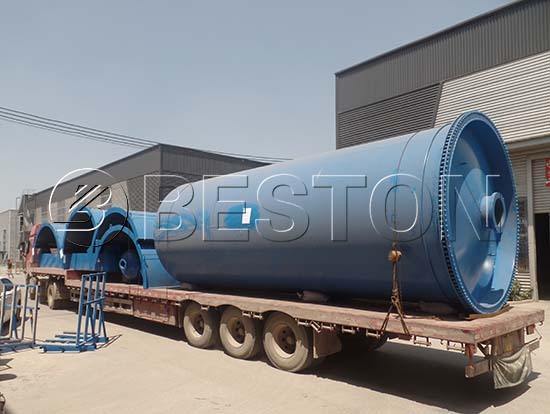 The plastic recycling equipment from Beston Machinery is preferred by investors for its great performance, low operating costs, wide application, easy and safe operation, etc. Also, you will enjoy cooperating with us due to our full service and professional team. Here are some of our successful cases around the world. 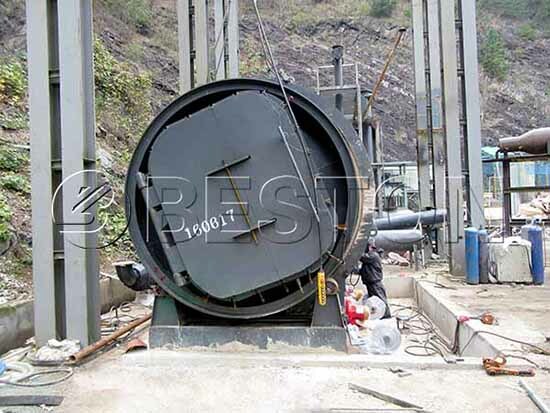 Actually, the main equipment of Beston plastic recycling system is the plastic pyrolysis machine. 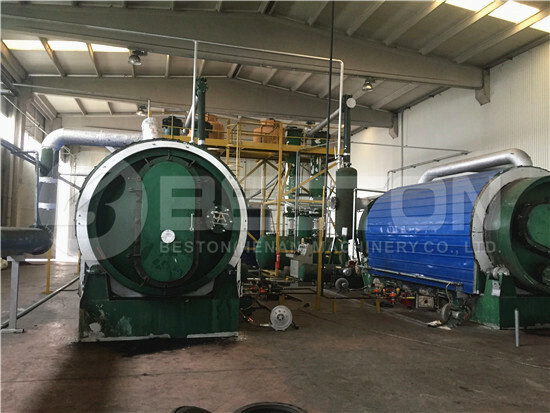 Beston has 4 common models of waste plastic recycling equipment for sale. They are divided into batch, semi-continuous and fully continuous types according to the different working methods. 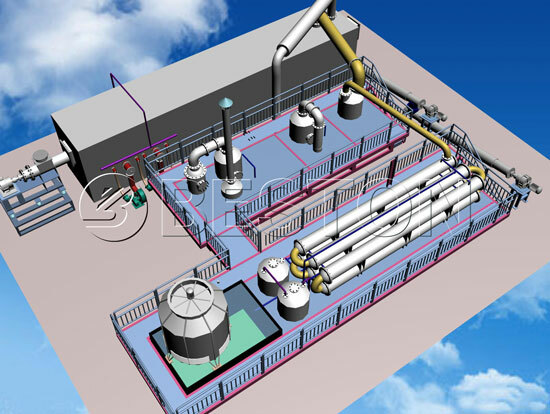 Here are the 3D design and main parameters of the waste plastic recycling plant. As shown in the table, BLJ-6 and BLJ-10 are small plastic recycling machines. They are affordable in price and suitable for investors who have limited materials to process. While if you want a more efficient system, you can choose BLJ-16 or BLL-20 plastic recycling equipment. Pyrolysis can reduce the pollution caused by waste plastic. For the other thing, it can also turn used plastic waste into treasures, including pyrolysis oil, carbon black and combustible gas. All of them can be sold to earn money directly, applied in various industries or further processed into products with higher values. 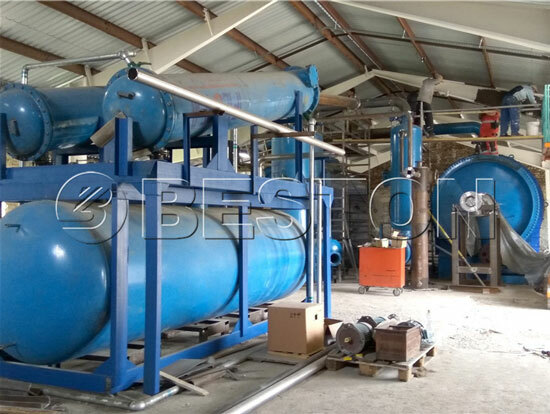 Thus, the plastic pyrolysis plant cost will be much more acceptable. Here is a table for your reference. 1 Pyrolysis Oil • can be sold directly. • Reprocessed into diesel and by use oil distillation machine. • can be used as fuel for the iron factory, power plant, cement factory, restaurant, etc. • Reprocessed into high-quality carbon by the carbon black grinding equipment. 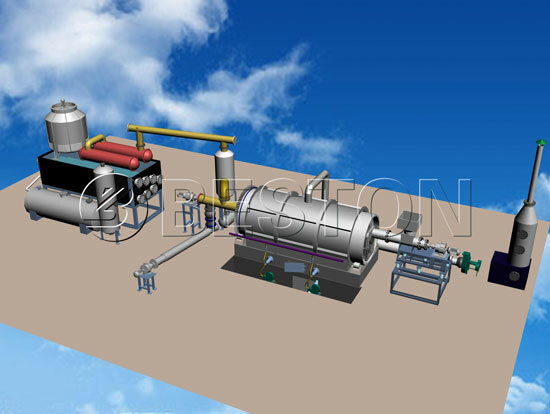 Why Invest In Beston Plastic Waste Recycling Plant? Rich and cheap raw materials. Competitive plastic recycling machine price. High output capacity and wide application. 3. 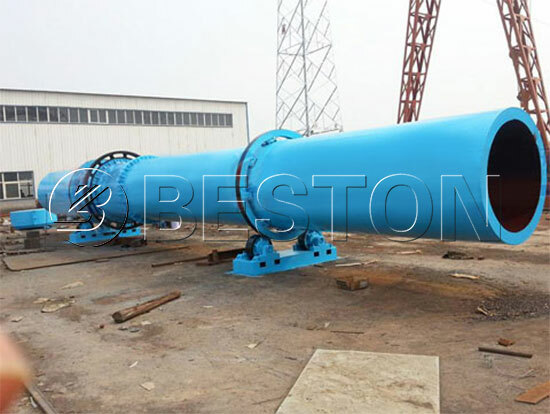 Beston is an experienced, professional and global plastic recycling machine manufacturers. A wide range of high-quality plastic recycling equipment for sale. Rich exporting and manufacturing experience. Perfect service system, including installation, great warranty, product updates, etc. We will explain the working process of plastic recycling machinery in details with the help of the plastic recycling process diagram. 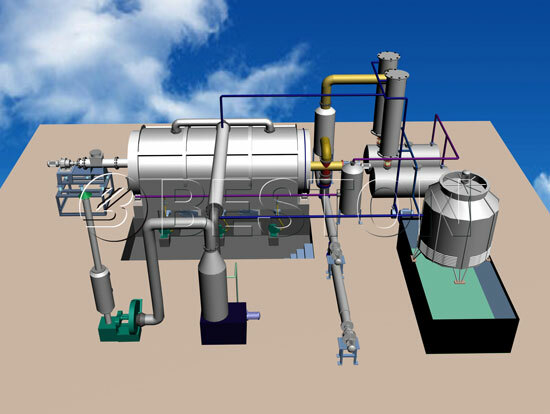 Pre-treatment is the first necessary step of the waste pyrolysis process. Firstly, we should use a dryer to remove the moisture of the raw materials. 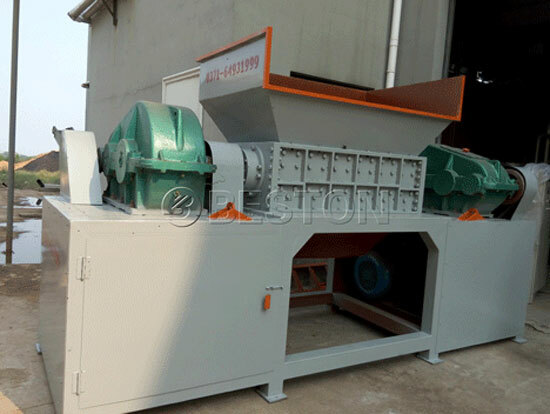 Besides, if the waste plastic is too hard and large, you’d better employ a crusher to cut them into smaller pieces. 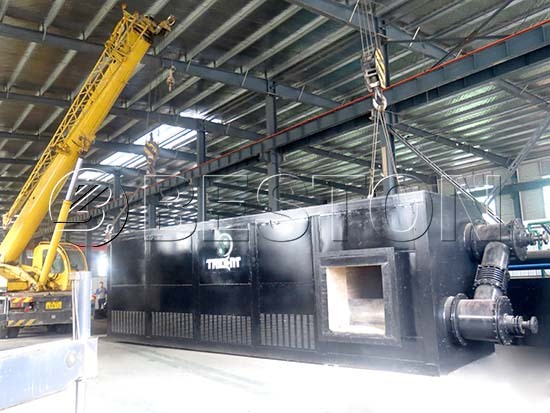 Moreover, the pre-treatment is also necessary for waste tyre recycling plant. 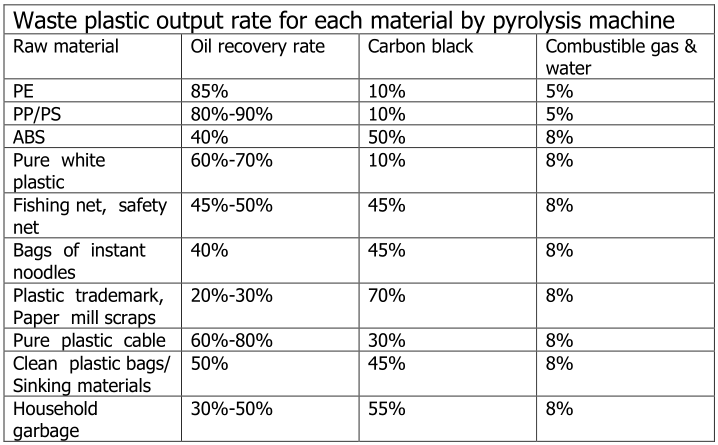 After pre-treatment, the pyrolysis rate and oil yield rate will be much higher. Also, it will save much more fuel costs for you. Beston Machinery can supply all these equipment for you. You can choose a fully automatic feeding system to improve the working efficiency and lower your labor force costs. 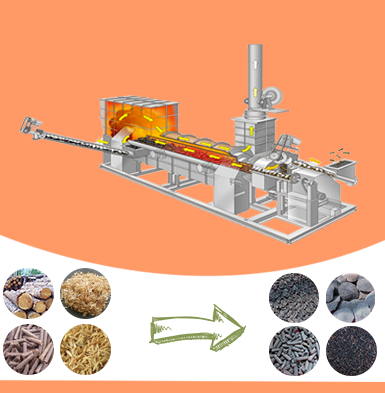 With the help of a conveyor belt, the prepared raw materials will be transported to the pyrolysis furnace directly. 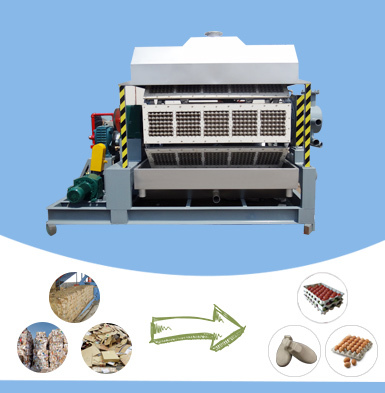 It will make your waste plastic recycling plant easy and effective. This is the key part of plastic scrap recycling. 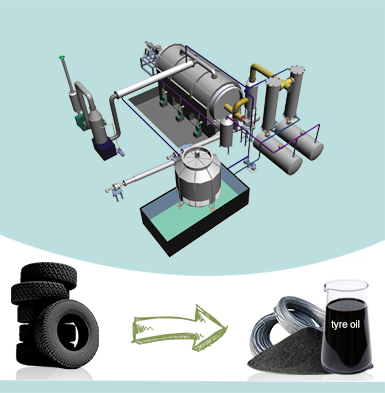 Through high-temperature pyrolysis, we can collect oil and carbon black. In order to guarantee the security, we have installed a temperature monitoring system and automatic alarm system. You can find and control the abnormal condition at the first time. Although it is the key section, it is mainly finished by machines. 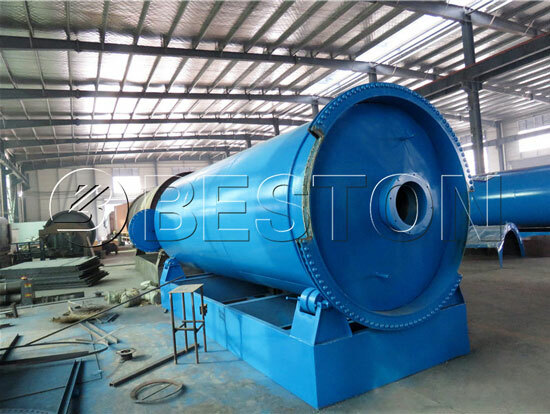 It is worth mentioning that Beston has two kinds of pyrolysis reactor designs, namely the rotary reactor and horizontal reactor. Here are some pictures for your reference. For the purpose of higher working efficiency, the waste plastic recycling plant has been equipped with a fully automatic discharging system. The carbon black will be collected automatically after cooling. 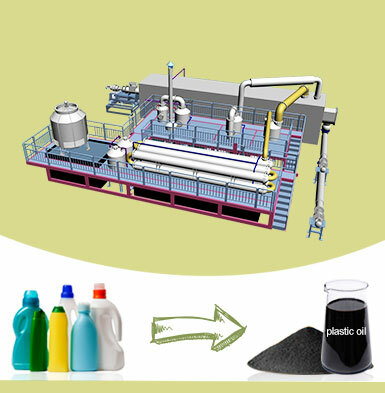 Moreover, the whole plastic to oil plant is free of contamination. There are several advanced dedusting systems, such as the spay dedusting system, four flippers dedusting system, etc. After multiple dedusting systems, we can make sure to meet the EU emission standard. 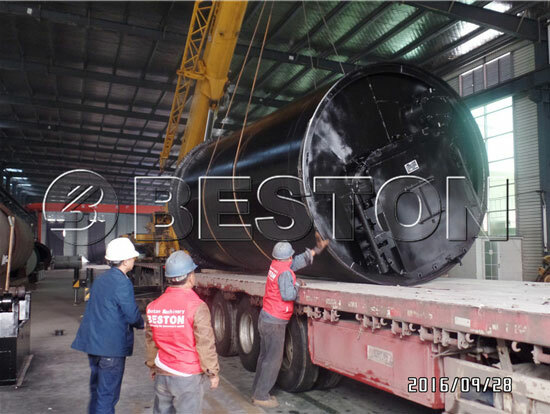 Here is a video of Beston continuous plastic pyrolysis plant. 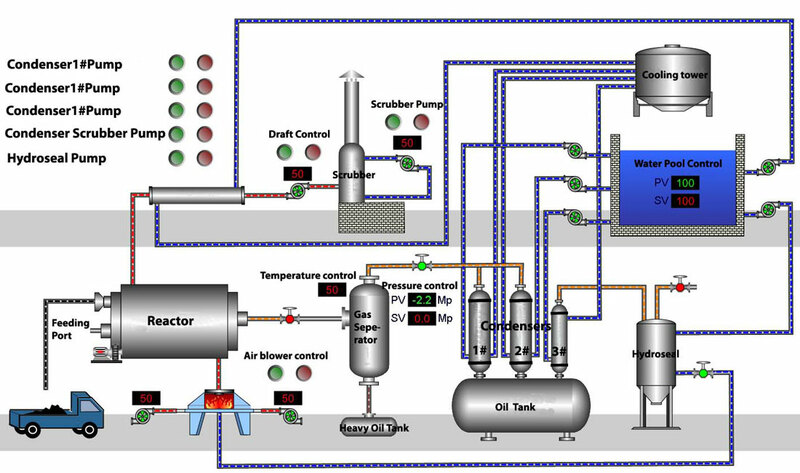 It can help you know the plastic pyrolysis process better. Also, you can check Beston Youtube Channel for more waste plastic recycling plant videos. As you know, there is a promising market in waste recycling. Beston Group has focused on waste recycling equipment for about 20 years. 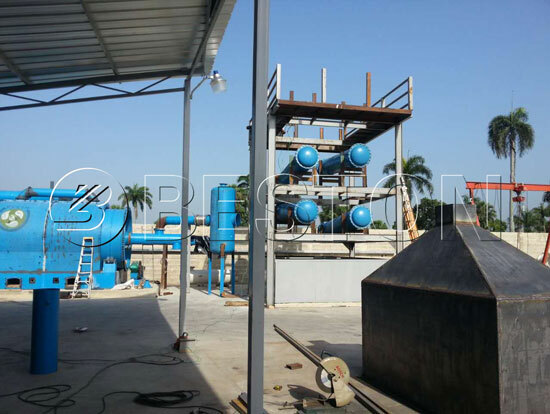 Thus, we can supply you complete waste recycling system from waste sorting machine, waste pyrolysis plant, charcoal making machine, as well as paper egg tray machine. You can fully recycle wastes into money. If you are interested in our products, welcome to contact us! Also, we are looking forward to your visit on site.